Secondary schools and post-secondary institutions in each province and territory can register viahttp://www.wrwcanada.com or their provincial/territorial Waste Reduction Week partner. Recycle My Cell will provide the box needed to easily set up a Recycle My Cell collection site. Upon closing of the Challenge on November 30, 2010, participating schools will be able to arrange to have the phones picked up for processing for free. 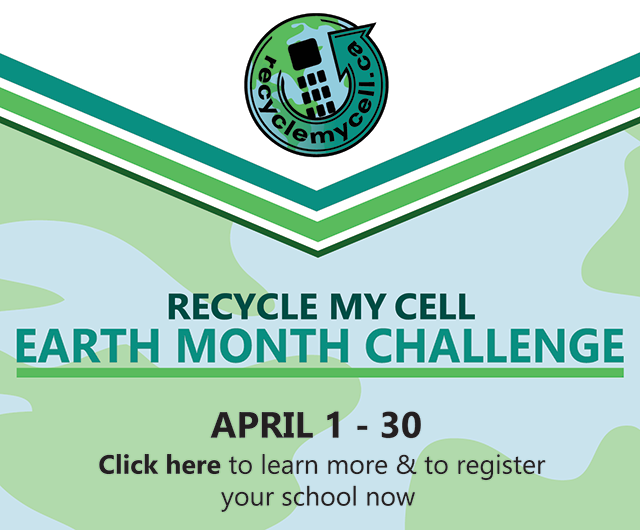 Participating schools will be doing a good thing for the environment, and could also win some cool prizes.